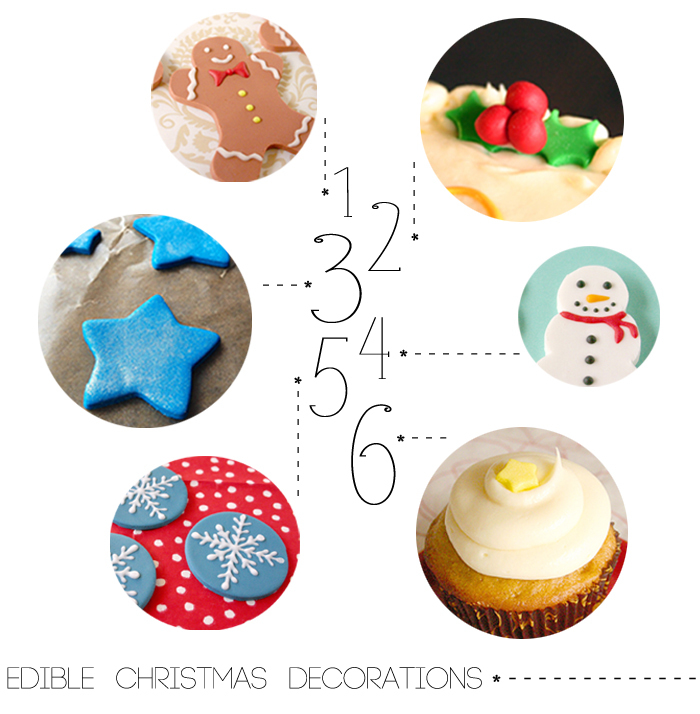 One lucky reader will win 1 dozen handmade + hand piped edible snowflakes! Perfect on top of cupcakes or spaced around a yummy Christmas cake! 1. Required entry: Leave a comment here on the blog simply stating what you're looking forward to this Christmas! 2. Join Sweet Lavender Bake Shoppe's blog (under "we love our followers") and leave a comment on this blog saying you did so! If you're already a follower, simply leave a comment saying so! 3. Like Sweet Lavender Bake Shoppe's Facebook Page and leave a separate comment on this blog saying you did so or that you already were! 4. Follow Sweet Lavender Bake Shoppe on Twitter and leave a separate comment on this blog saying you did so or that you already were! **So that means, you have the opportunity to enter 4 times!!! Giveaway ends December 12th at 9am PST!!! and I will announce the winner on this blog post! So make sure you come back and check to see if you won! Open to US residents only. 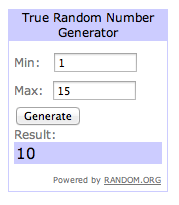 One winner will be chosen using random.org. Winner has 48 hours to email sweetlavenderbakeshoppe@yahoo.com to claim prize. If prize is not claimed, a new winner will be chosen. Congratulations CROCHETED IN LOVE!!! You won the snowflake decoration give-a-way!!! Please email sweetlavenderbakeshoppe@yahoo.com to claim your prize! I'm looking forward to making Italian cookies with my family and letting my 3 year old help decorate. I'm also super pumped that I discovered your blog on Pinterest! Family time, traditions, and cookies!! I'm looking forward to making some holiday candy. I am looking forward to making Christmas cookies with the kids. Letting them have at it and watching gobs of frosting and tons of sprinkles go on makes my year, every year! I am looking forward to getting my two boys, my nephews and niece together to make gingerbread houses. It was fun watching them make a complete mess but they had a great time doing it. I like Sweet Lavender Bake Shoppe on Facebook.